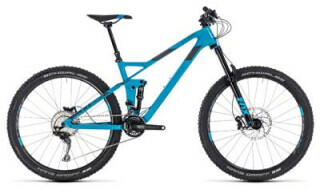 Cube Cube Aim Race white&acute;n&acute;blue 2019Top! Cube Cube Access WS reefblue´n´apricot 2019Top! Cube Cube Aim Pro black´n´flashyellow 2019Top! 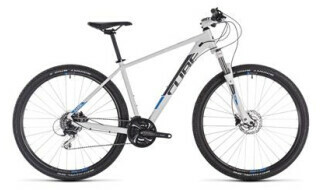 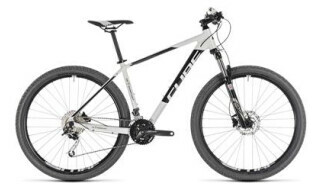 Cube Cube Stereo 140 HPC Race 27.5 blue´n´grey 2018 20"Top! 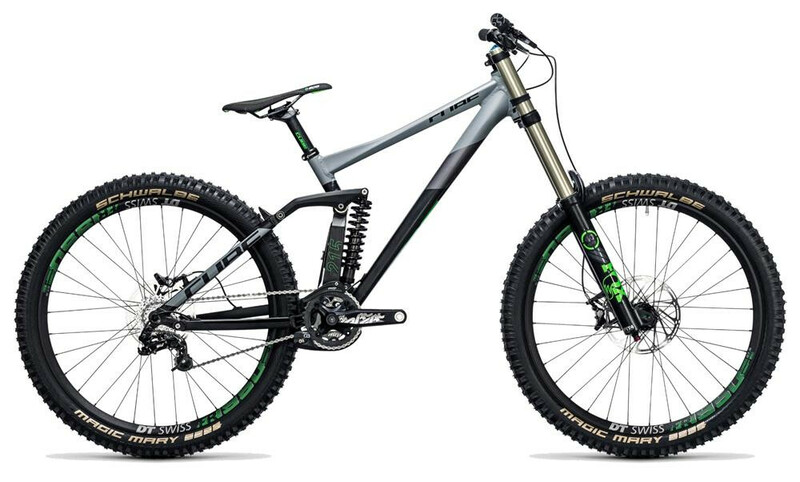 Cube Cube Analog DFB Edition 2019 "Die Mannschaft" 2019Top! Cube Cube Access WS Exc black´n´coral 2019Top! Cube Cube Reaction Race black&acute;n&acute;flashyellow 2019Top! 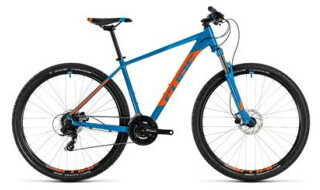 Cube Cube Aim red`n orangeTop! Cube Cube Aim SL allroad black&acute;n&acute;silver 2019Top!